Immerse yourself in your favorite music anywhere, anytime. 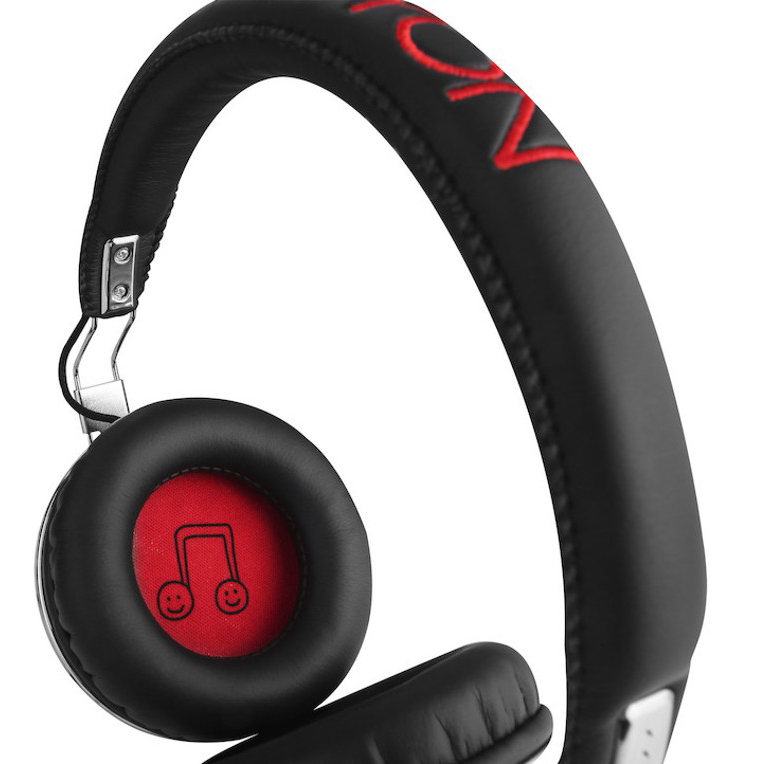 These are the perfect statement headphones for music junkies! 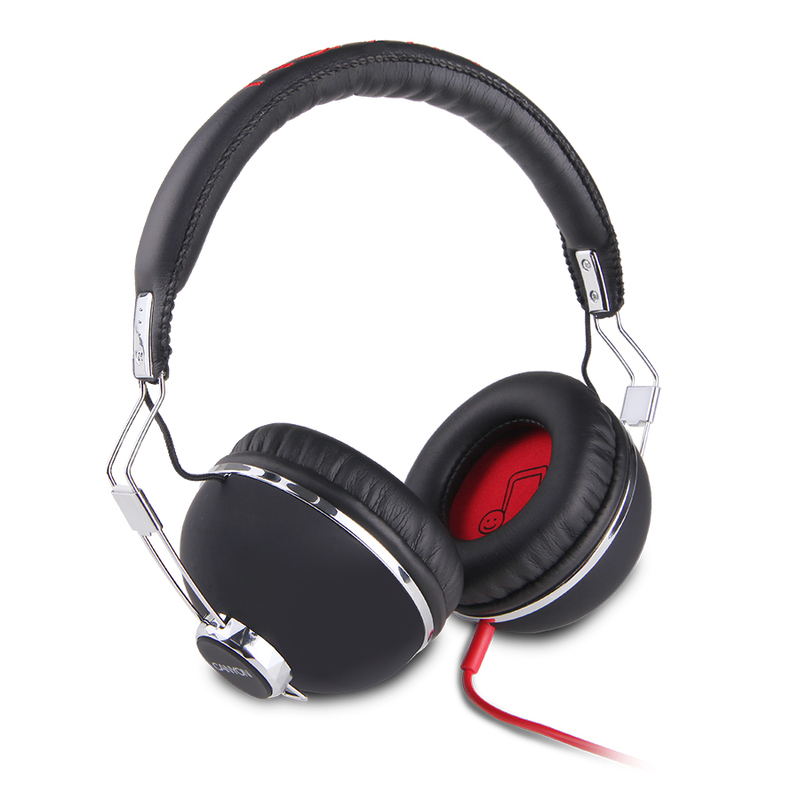 With its 40mm audio drivers, this model provides you with detailed sounds, smashing beats and a killer bass line. 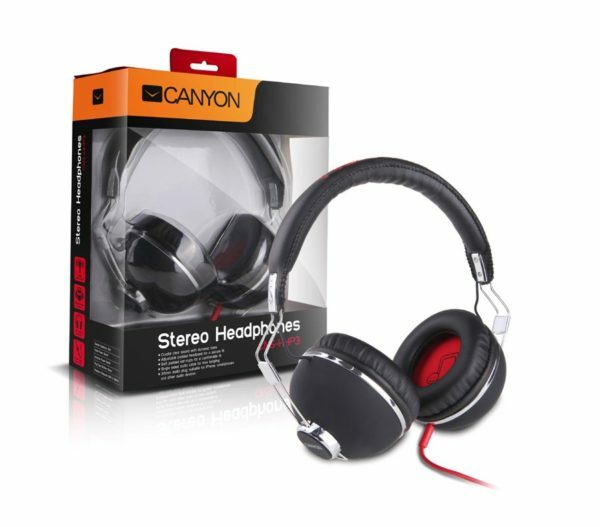 It also has a lightweight ergonomic fit with an adjustable headband and padded, soft leather-touch ear cushions for superior comfort. With inline volume controller and microphone we have made your communication to easy game!